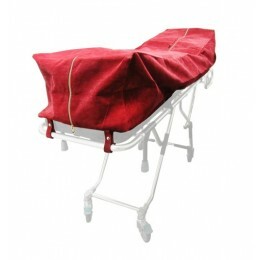 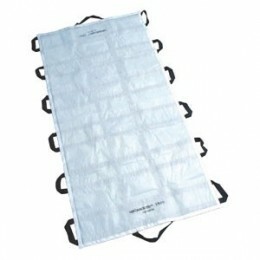 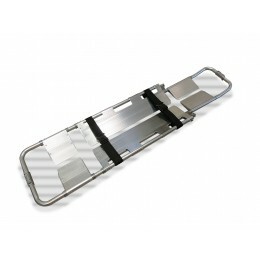 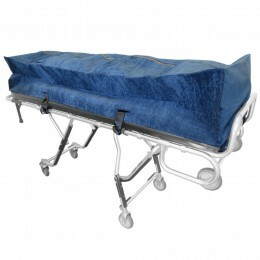 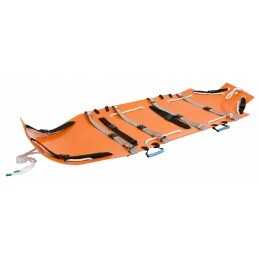 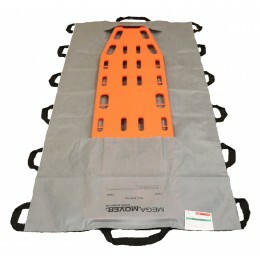 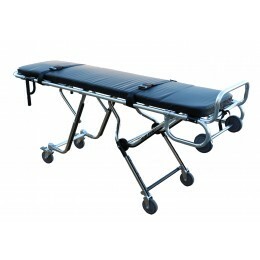 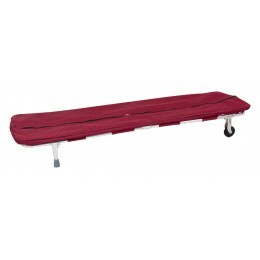 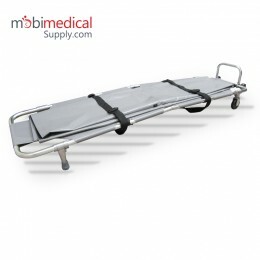 Mobi Medical Supply also offers quality mortuary stretchers and cots for the funeral home and removal services industry. 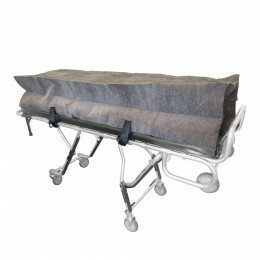 Mortuary Stretchers There are 23 products. 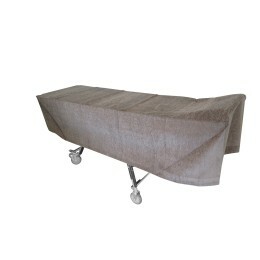 Estimated gross weight: 15.4 lbs. 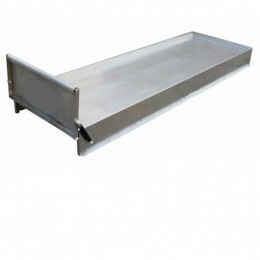 Load bearing weight: 350.5 lbs.